Sicocco, a famous adult male kakapo, a representative of one of the rarest species of birds on our planet. 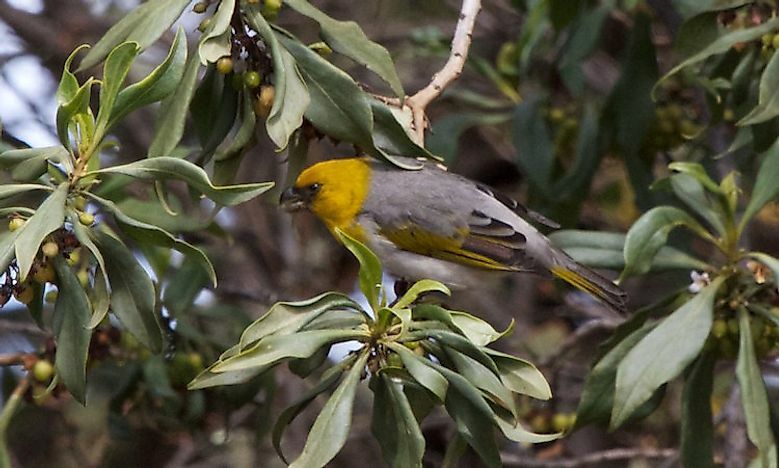 The Palila species is native to Hawaii, and it is listed as critically endangered. 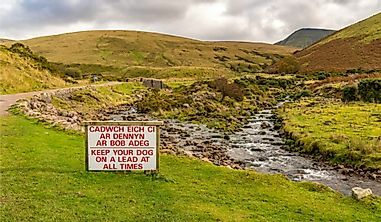 Threats to the species’ sustainability include excessive grazing, invasive predators, the introduction of alien plants and fire which destroys the species’ habitats. These factors have led to the rapid decline in the species’ numbers and its rarity. The bird is on IUCN red list as critically endangered species. 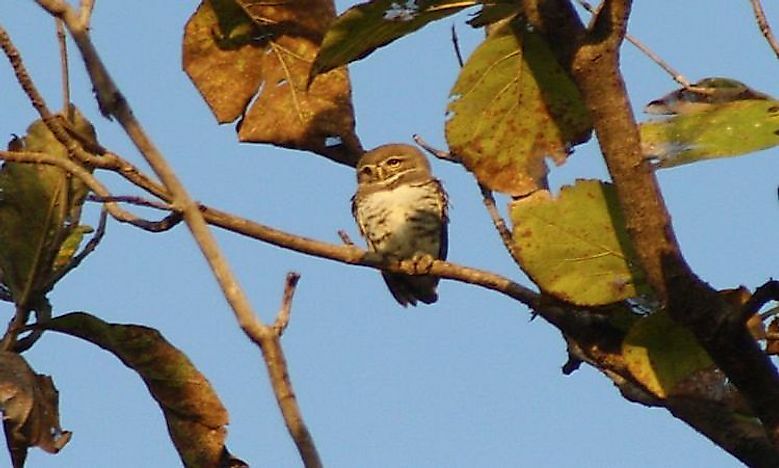 The Forest Owlet (Heteroglaux blewitti) is native to forests in Central India. Deforestation has caused the species to be concentrated on a small area and become rare to locate. 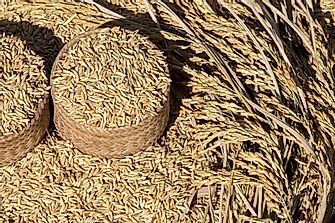 The species is listed as critically endangered and is also affected by agrochemicals and overgrazing by cattle. The bird is on IUCN red list as Critically Endangered. 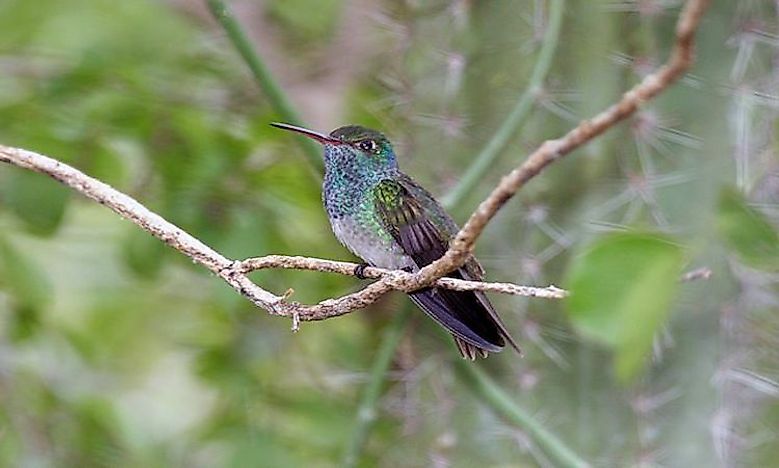 The Honduran Emerald (Amazilia luciae) species is endemic to Honduras. The bird has been declining in numbers due to deforestation and subsequent habitat loss. 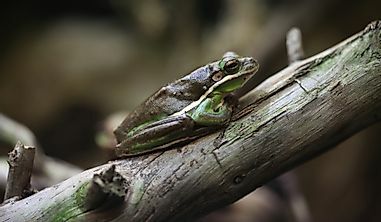 The species is listed as endangered and rare as it is only found in Honduras, where its numbers continue to decline. The bird is on IUCN red list as threatened species and the status is listed as endangered and its population on the decrease. 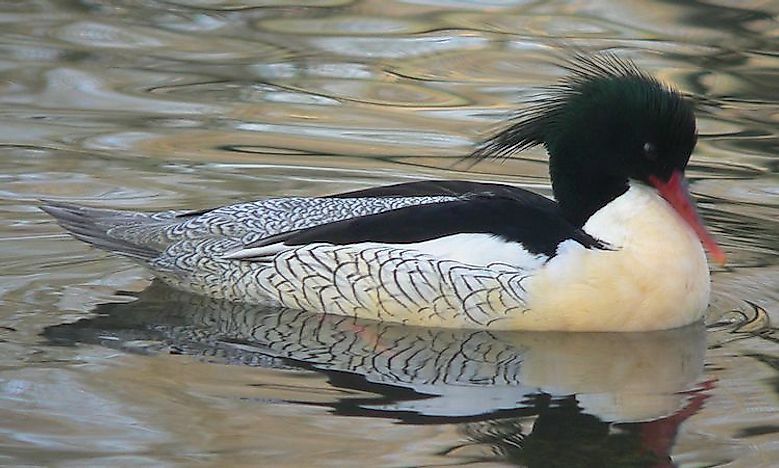 The Scaly-Sided Merganser (Mergus squamatus) has been listed as endangered and mainly abounds along the borders of Russia, China, and North Korea. The species lives near rivers and is adversely affected by water pollution. 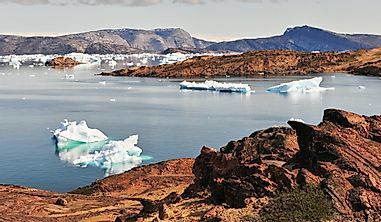 Deforestation, hunting, and drowning in fishing nets are some other causes of the decline of its numbers and the subsequent rarity of the species. The bird is in the IUCN red list as endangered species and the population trend is on the decrease. 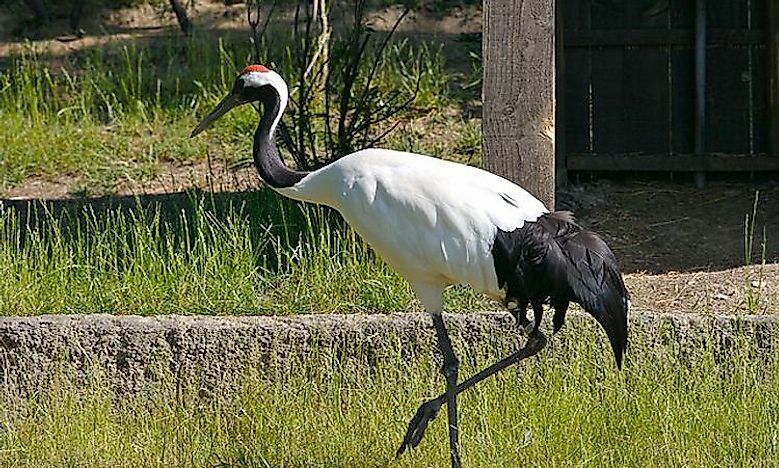 The Red-Crowned Crane (Grus japonensis) is one of the rare cranes found in Asia, mostly China, Japan, Korea, and Russia. The numbers of this species have rapidly declined due to loss of habitats and human interference. The bird is among the treathened species and it is on IUCN red list as endangered. 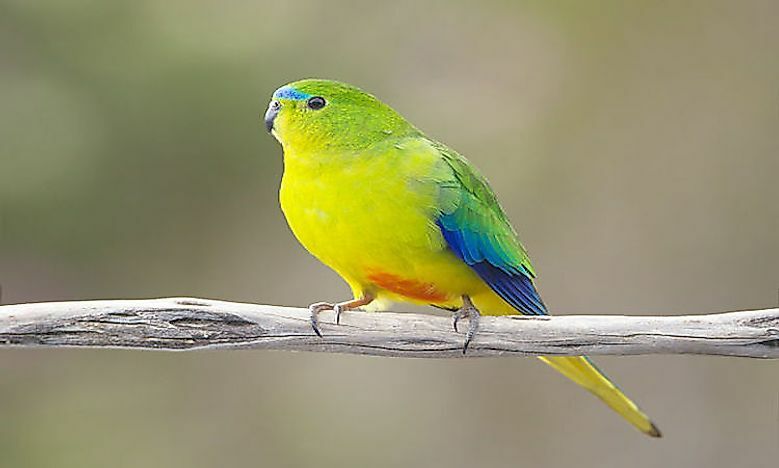 The Orange-Bellied Parrot (Neophema chrysogaster) is found in Australia, and it is regarded as a rare bird since fewer than 50 of the species are found in the wild. The bird is listed as critically endangered and among its threats are invasive species, degradation of habitats and diseases. The bird is on the IUCN red list as critically endangered species and their population is decreasing. 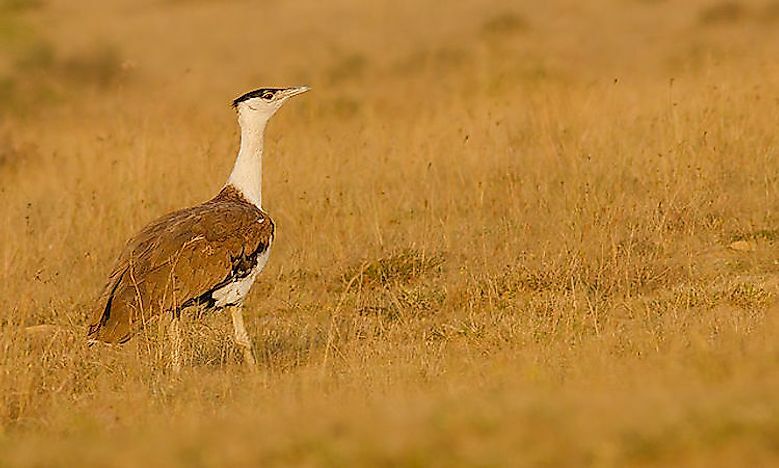 The Great Indian Bustard (Ardeotis nigiceps) is native to India, with few numbers in Pakistan. The bird is listed as critically endangered due to alarming small numbers in regions where it was formerly plentiful. Hunting, deforestation, and direct disturbance have continued to threaten the sustainability of the species. The bird is listed with IUCN Red list as critically endangered and their population is decreasing. 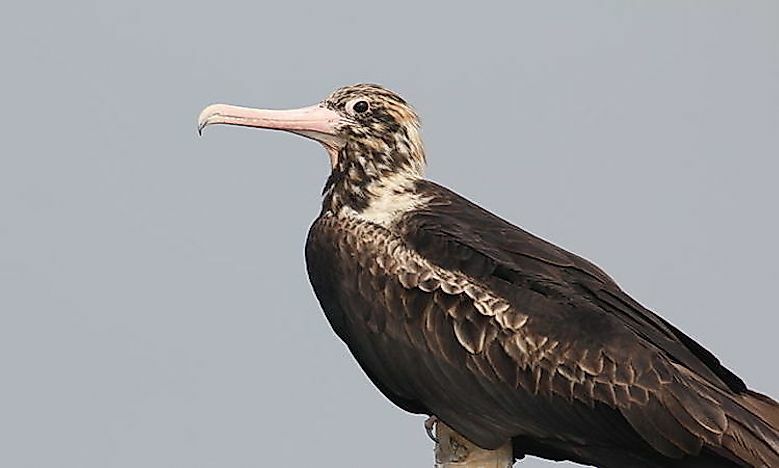 The Christmas Island Frigatebird (Fregata andrewsi) is a seabird native to Christmas Island in Australia. The species is listed as critically endangered. 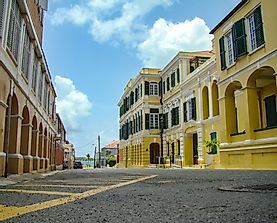 Pollution due to mining of phosphate, invasive species, and habitat loss are primary threats to the species’ sustainability. The bird is on IUCN red list as critically endangered species and their population has been on the decrease. The kakapo (Strigops habroptila) is one of the most distinct parrots in the world, as it is flightless and nocturnal. The bird is gigantic and heavy, weighing about 8 pounds. 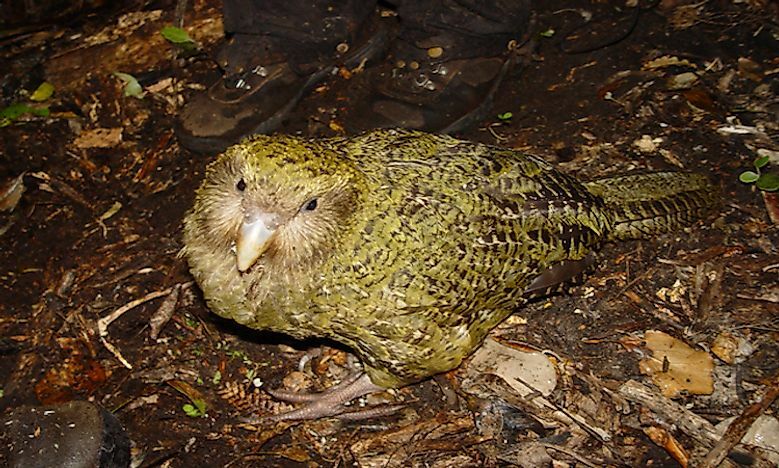 The bird resides in New Zealand and it listed as critically endangered. 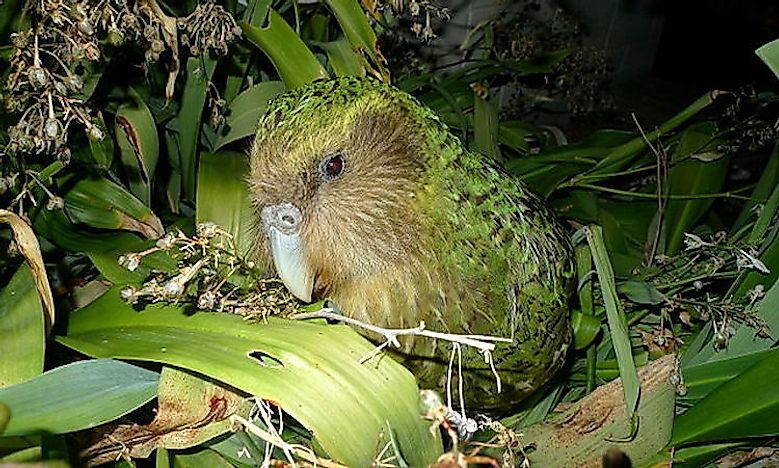 A long period of isolation in the islands of New Zealand caused the bird to develop a high level of adaptation, and it is especially vulnerable to extinction. Deforestation and introduction of predators have caused the numbers of the species to decrease rapidly. The bird is on IUCN red list as threatened species and the status as critically endangered. 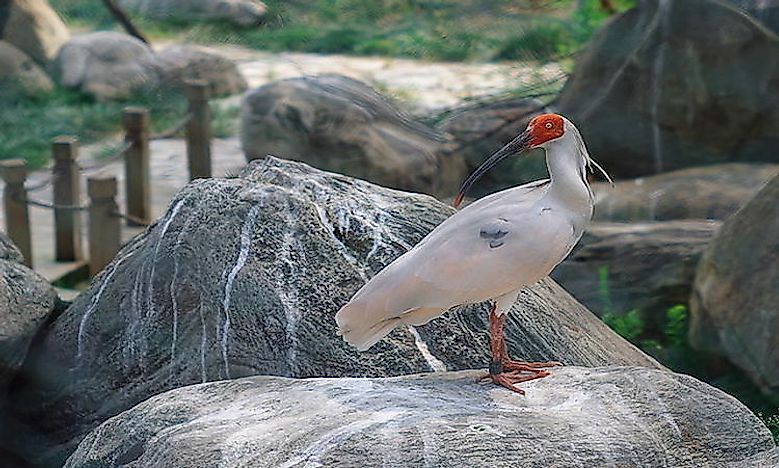 The Asian Crested Ibis (Nipponia Nippon) abounds in Asian countries, mainly China and Japan. Once plentiful in the region, its numbers have dwindled, and it is listed as an endangered species. The number of the species decreased in the 19th and 20th centuries due to deforestation, killing its prey by agrochemicals in rice paddies, excessive hunting, and transformation of wetlands. This bird is threatened and it is listed with IUCN as endangered species.